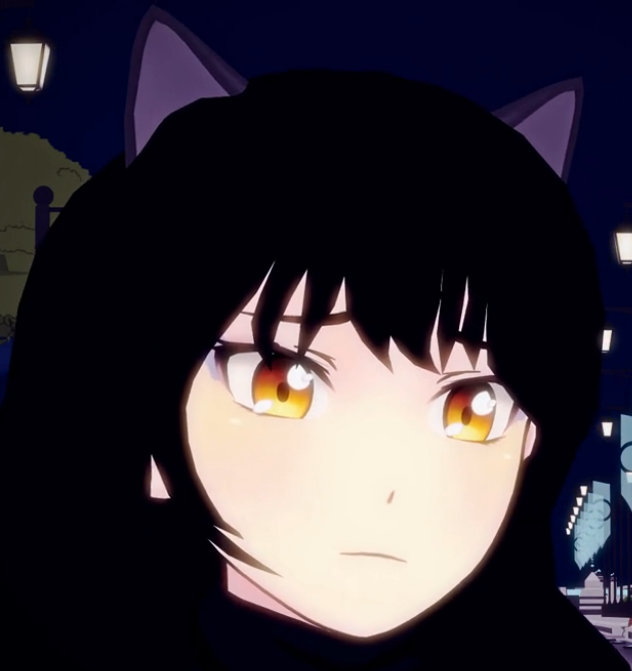 Sad Faunus Blake. 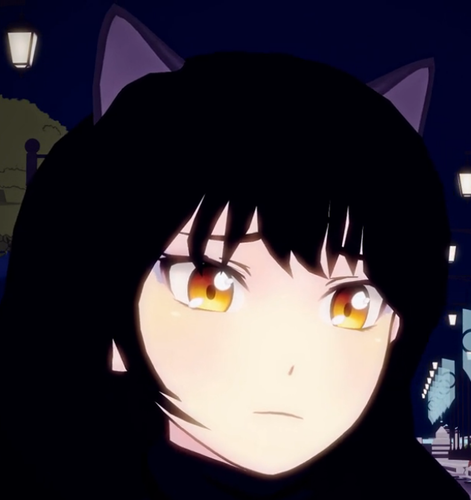 Screenshot of Blake at the end of episode 15, "The Stray". Wallpaper and background images in the RWBY club tagged: rwby blake black faunus.